3 Best Linux Desktop Environment for you. Linux comes with choices. If your default desktop is not working for you, you can always switch to another desktop environment. There are various desktop environments that you can switch to, and in this article I am discussing the top 3 best Linux desktop environments along with their installation process. If you are using Windows, you are given a default desktop which you can never replace. You can only somewhat change it a bit by dragging your Taskbar to another position, changing desktop icons etc, but the feel remains the same. In Linux, you are free to willingly change the complete desktop environments. 3 Best Linux Desktop Environments. 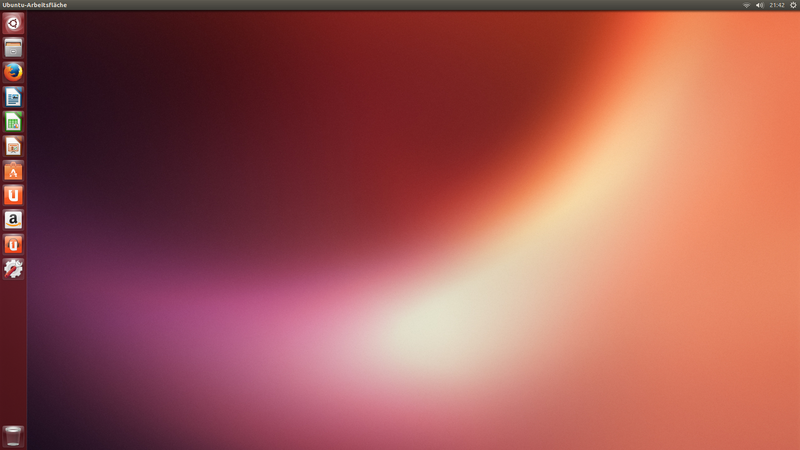 Unity is the default desktop environment for Ubuntu users. Unity includes a Dash from where you can search anything from apps to anything over web, File Manager, Firefox link, and much over. There are 4 different workspace you can switch in-between. Gnome was once the default Desktop environment for Ubuntu which is now replaced by Unity. However, it's still one of the primarily used desktop environments. 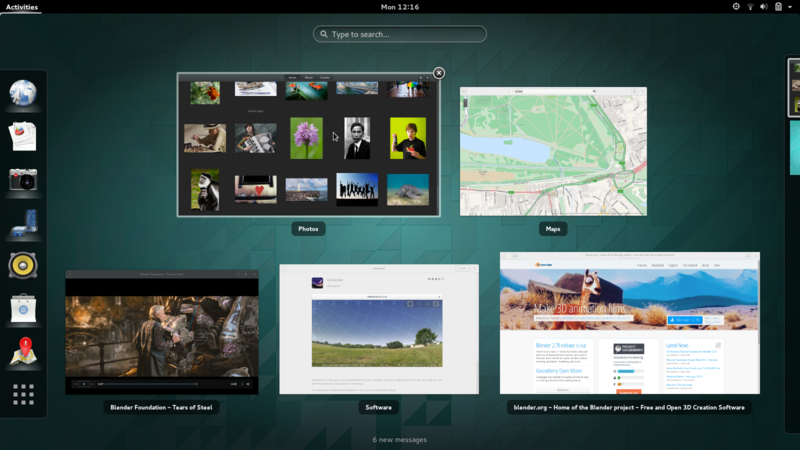 Gnome team has done a great job in improving it and regain its position after Ubuntu's switch. How to install Gnome desktop environment. If you are using an older system and do not have that much resources to run a desktop environment like Gnome and Unity, you can switch to Xfce. It's a light weight desktop with lighweight file manager, text editor and image viewer. If you loved the traditional Gnome 2 desktop environment that do not have much complications and colors, you can switch to the smoother experience of Xfce. I included Xfce in the list since it's still the best choice for low-end hardwares and it still has following of those who won't enjoy the glazing graphical effects and desktop environments. So, if you are not happy with your present desktop, choose the best desktop environment for you. The best part is you can always customize it to suit your need and preference. You can install Linux Ubuntu on your system or try Ubuntu from a DVD/USB.